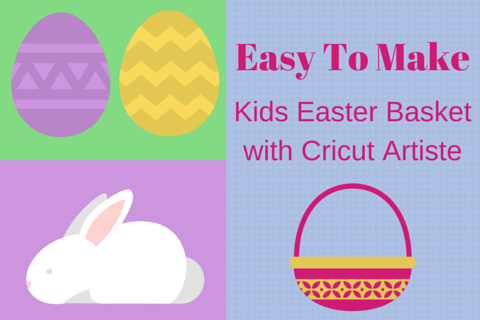 It’s a perfect time for you and your kids to make your very own Easter Basket using the Cricut Artiste Cartridge! 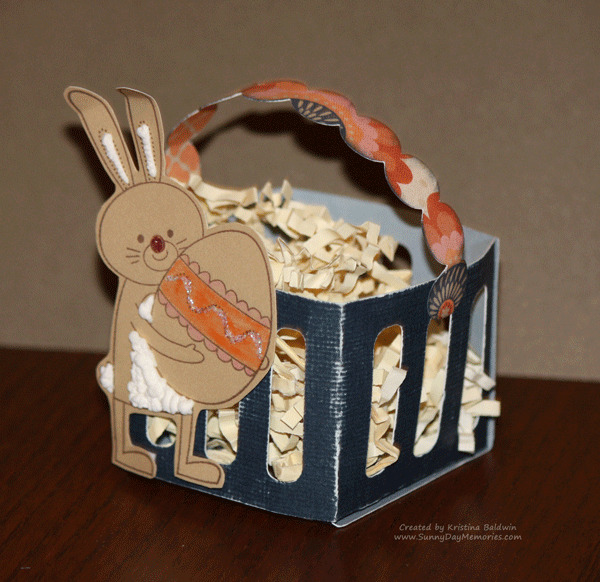 This little basket is made at the minimum size of 2″–perfect to coordinate with Hoppy Easter Stamp Set. Add in some Liquid Applique for texture to the bunny’s body and a cute *NEW* Pink Glitter Gem for the nose and you’re all set! 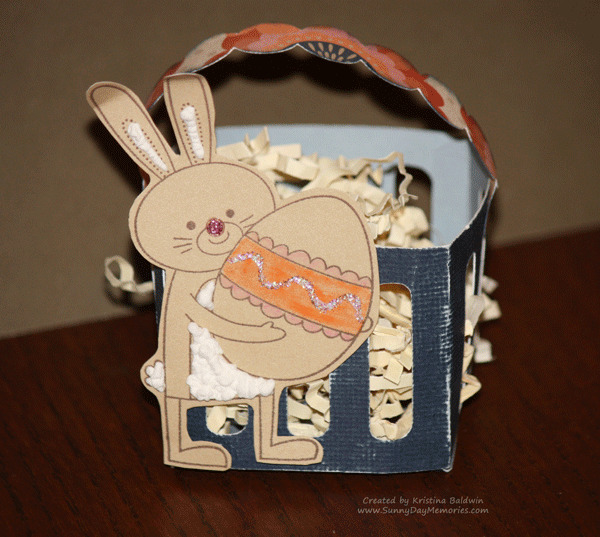 This is a great Easter project to do with your kids. 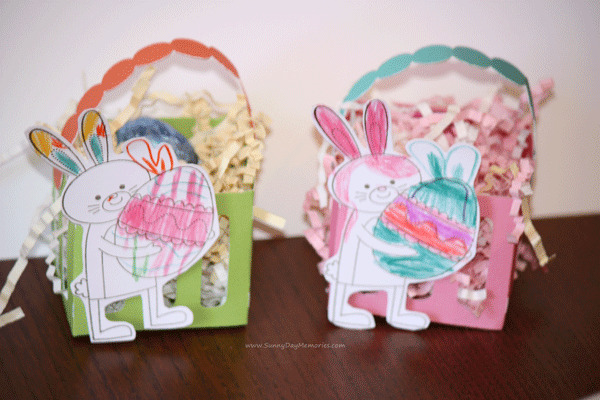 And this basket is so easy to make, even my 6-year-old daughter got into making them! I have some more DIY Easter project ideas for you! This entry was posted in CTMH Cricut Projects, Holidays, Papercrafts for Kids and tagged Cricut Artiste, DIY Projects, Holidays, stamp club. Bookmark the permalink. Pingback: Hungry for some Bunny Soup?